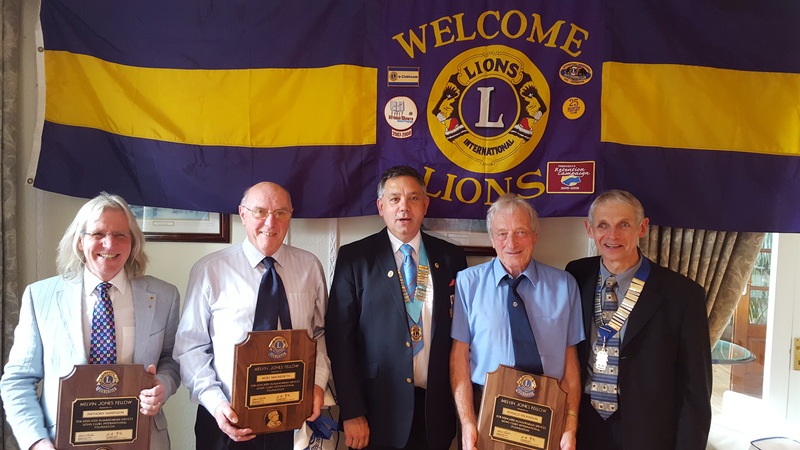 Lion President Steve Bateman,Secretary Chris Amos and Lion Philip Fell, were delighted to attend the re-opening of the Ambleside Guide Hut. 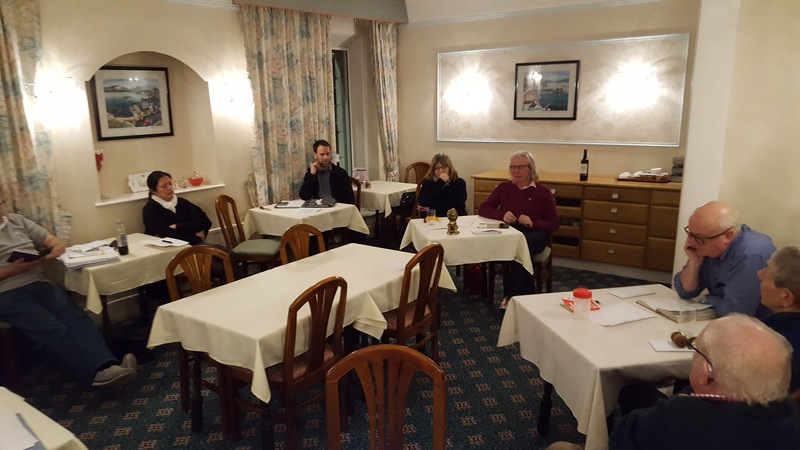 The guide hut was devastated during Storm Desmond, and, Windermere and Ambleside Lions were delighted to help fund the purchase of new kitchen equipment. Lions Steve, Chris and Phil happily posed with Guides young and old, before sampling many of the delicacies produced by the girls using their new state- of- the art kitchen.